Cigarettes and pine is what Scotland smells like. Nat and I got off the £13 MegaBus smelling like sweat and lack of sleep after 9 hours of attempting to sleep in an upright position. The bathroom was our savior at 8 in the morning where we wiped down our skin with baby wipes I kept in the sides of my bag and dry-shampooed the sides of our hair. I watched as Nat meticulously put on her MAC Russian Red, fluffed up the sides of her hair before shaking her head and shoving her orange beanie over her blonde hair. Cigarettes and pine. What an odd smell. It was too early to check in with our Couchsurfing host and the light was just coming up in the Medieval town. The dark stones echoed under our boots as we made our way to the city centre to find wifi and coffee. After sitting in Costa for nearly an hour, we found food and the bus to our home for the weekend. The place was weird with a bunkbed in the living room and two couches. A Spanish couple mumbled something to us as we walked through the door. A South Korean boy nodded as he grabbed tea from the kitchen. Another boy from the Philippines asked us our names while our host locked the door behind us. A cat walked around my legs. I’m Natalie and this is Mackenzie. We took another bus. We had no idea where to go. The Docs were too expensive, so we ended up looking at bargain priced items from Misguided and looking at old Cathedrals. We walked up the streets and down the streets and through old churchyards where graves have been since the 1600s. The city built on top of another city. 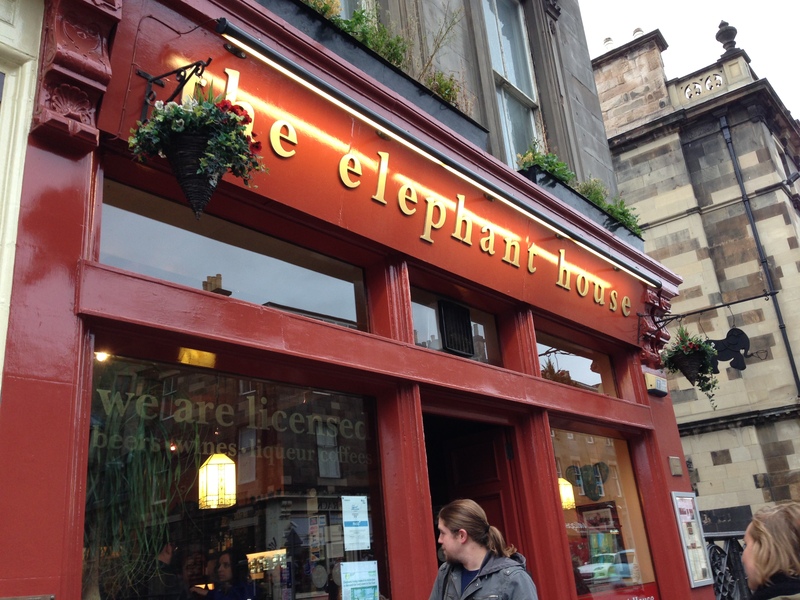 We were tired and decided to see The Elephant House, where JK Rowling wrote those books on a napkin. I had a coffee while Natalie read which bands were going to be playing at some festival sometime soon in the local paper that happened to be laying on the table next to us. There was graffiti in the bathroom. This way to the Ministry with an arrow pointing down into the toilet. Across the street was Nandos where we stuffed our faces with peri-peri sauce and a nice cheeky chicken sandwich before walking to a local Tescos at night. Edinburgh Castle was lit up in the sky like some kind of beaconing force lighting our way forward to aisle 4 to pick up cheap red wine. We sat outside in a hotel parking lot next to a movie theatre and popped open the bottle of wine. Stumbling out of the bars next door were girls in short dresses and heels waiting for their boyfriends to slip their arms around their waists to take them home. After a half hour, we had a buzz going and bought tickets to see a movie. I fell asleep in the movie. There wasn’t a happy ending. We took the wrong bus home. 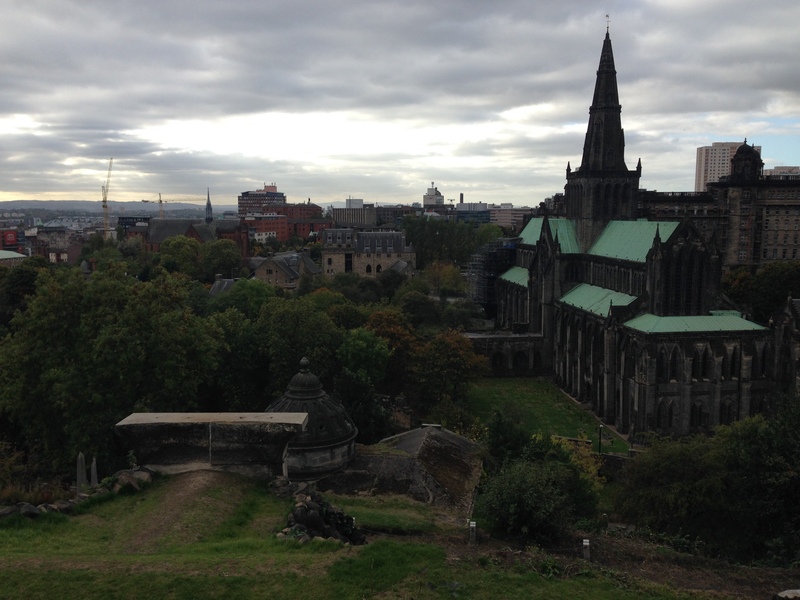 Glasgow from a train is beautiful. Fast, wild and free. It is full of bacon butties and IRN-BRU. When we got out of the train station the air was full of feathers in the square. It looked as if they just had a pillow fight and everyone was laughing. We walked to another Cathedral where people were checking the “vibes” of the spirits in the place. I was really hoping there wasn’t anyone there as I stepped on a gravesite to get the perfect picture for Instagram. Sorry. 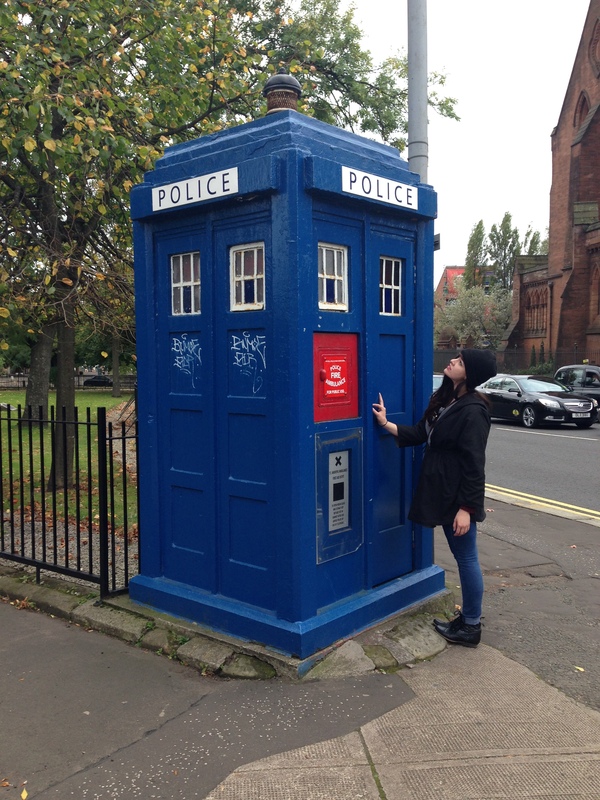 I found my own personal TARDIS. 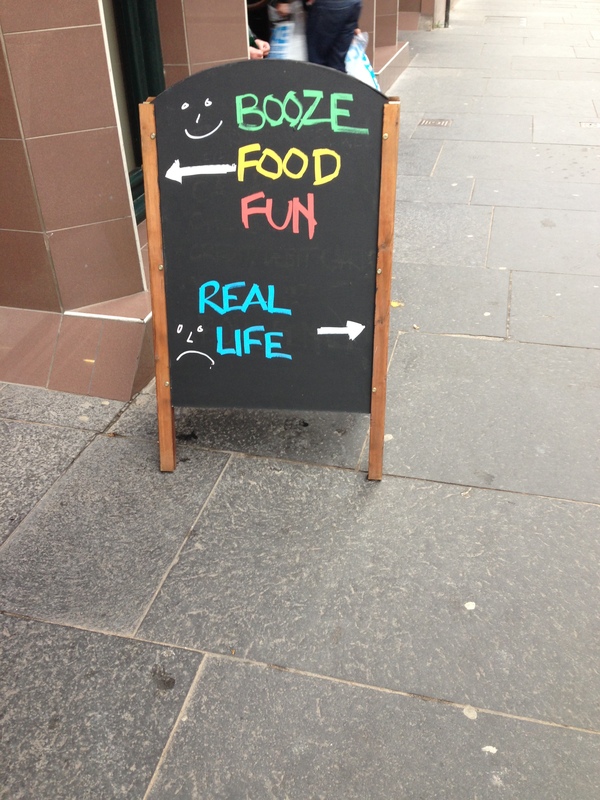 I found signs outside bars that I identified so well with. We had pizza and white wine and talked about boys and walked through a fun fair watching children screaming and eating candy floss by the fist full. Two hours later, we were watching Children of Men with the South Korean, the Spaniards and the Filipino and sipping Soju. The next morning we almost snuck out through a window since the doors were locked but we made it to the train station in time all while Nat wore her dollar sign socks. If you’re like me, you probably don’t have tons of money to go travel, but still want to see as much of the world as possible. Now, I don’t have all the answers when it comes to traveling, so this is just what I did and how I saved money on going to a very expensive city. I bought my tickets to New York at the start of the year when ticket prices tend to drop (about a week after New Years), and I bought a roundtrip ticket to New York for $200. If you have friends in New York, I highly recommend staying with them, obviously. If you don’t, a great option is Airbnb or Couchsurfing. You meet great people who tend to know the city well and can give you great ideas of where to go, eat, and walk. The best advice I can give for both is to research, research, research. Make sure they have photos, lots of recommendations, and email them to make sure you don’t get a bad vibe from them! Trust your gut and be safe. Remember, if you do agree to do Airbnb or Couchsurf, meet in a public place. You always have the option to say no. 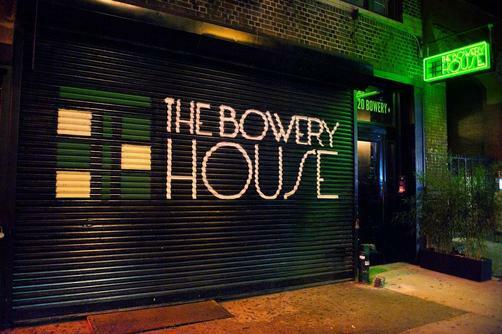 The Bowery House // Average nightly stay is around $55 with free wifi (which is definitely the most important thing to have in your hostel). A bar is located downstairs and a nice rooftop terrace that has incredible views of the city. 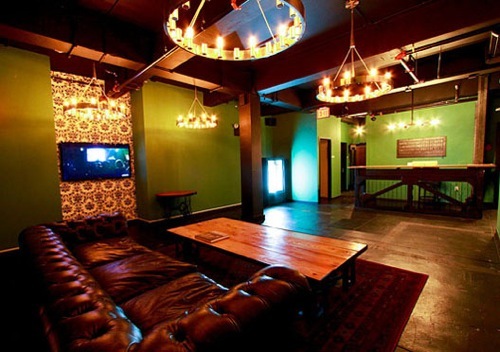 The Local NYC // Average nightly stay is around $45 with free wifi, book exchange, laundry room, and board games. This hostel is very “Brooklyn” with great wood tables, exposed brick, and plaid everywhere. City Rooms // Average nightly stay is around $120 (much higher than the hostels, but you get your own room!) Centrally located with unique doodles painted on the walls of each room, City Hotels is a nice place to stay if you’re on a budget. 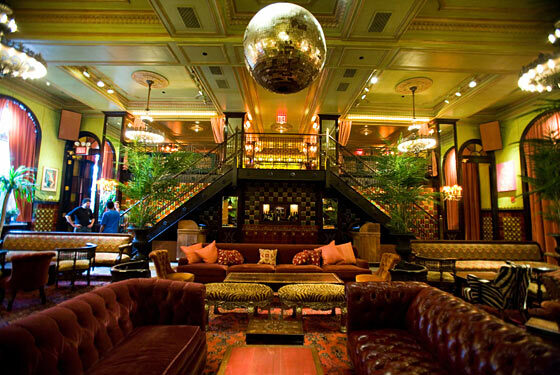 The Jane Hotel // Average nightly stay is around $90. 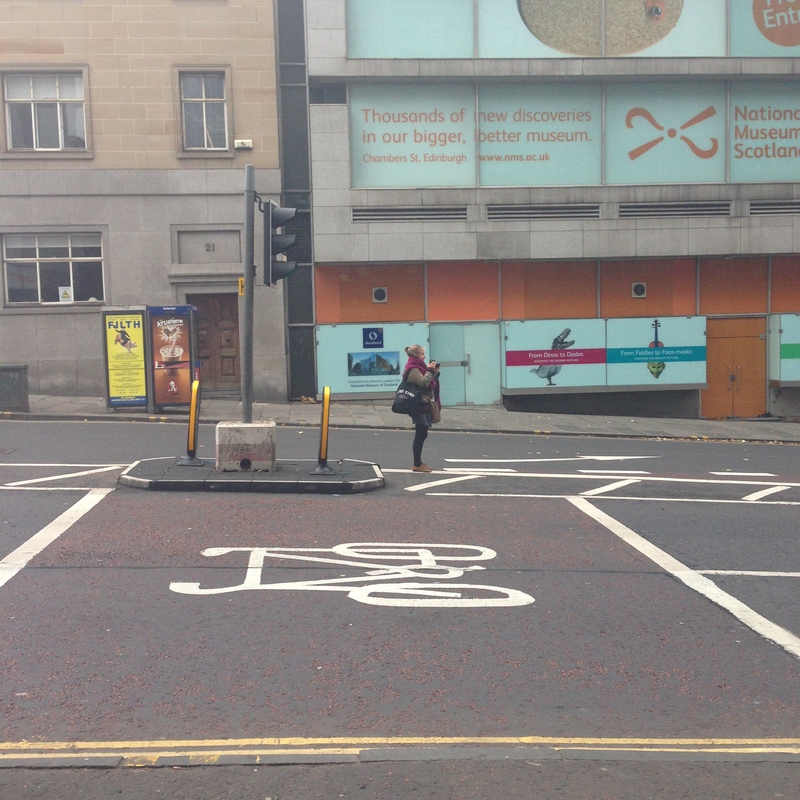 If Wes Anderson’s film “The Grand Budapest Hotel” was real, The Jane would be it. 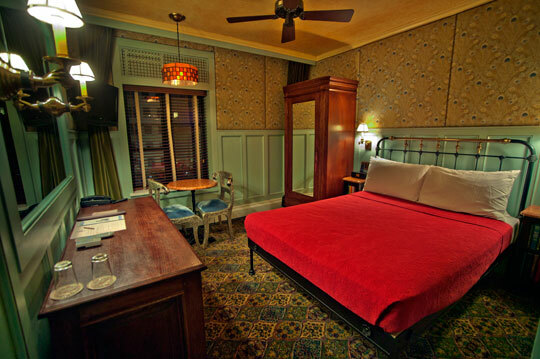 The interior is what I picture hotels used to look like before they became “hip” and modernized. The hotel is located right next to the Hudson and close to subway stops to get you anywhere you need in New York. If you’re going to be staying for close to a week, I recommend getting the 7 day MetroCard for $30. The card has unlimited rides for those 7 days on any subway and bus in New York. 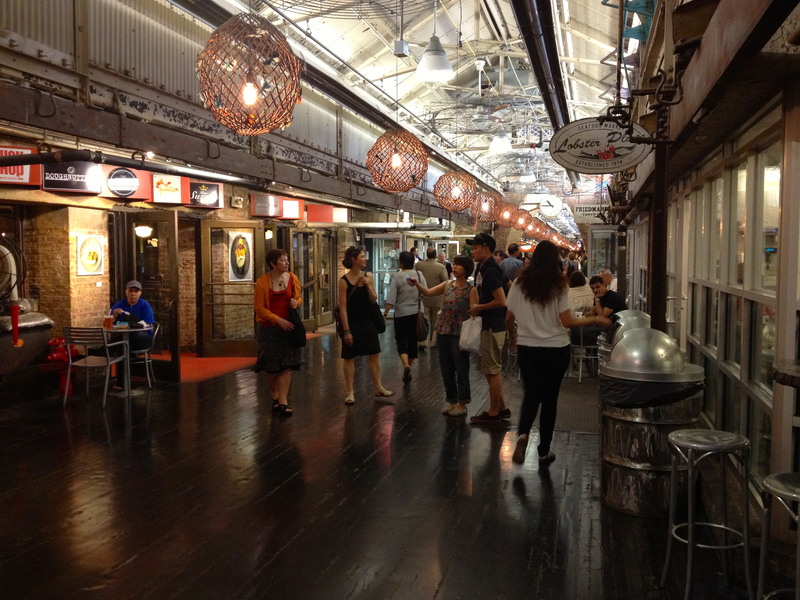 Chelsea Market // Not only does Chelsea Market have great clothing and book stores, but they have an array of foods for you to try (and a lot of the places have samples that you can scour!). I recommend Fat Witch Bakery for their brownies. Shake Shack // Oh, how I love me some Shake Shack. You can get a nice double burger and fries for around $10. However, shell out that extra $5 for a shake. You need one. 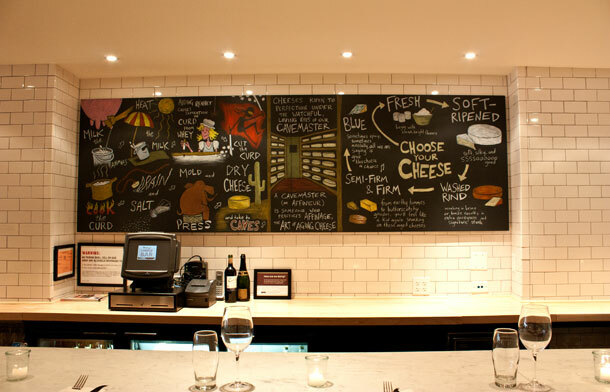 Murray’s Cheese Bar // My body hated me after eating the largest grilled cheese sandwich at Murray’s, but it’s worth it. 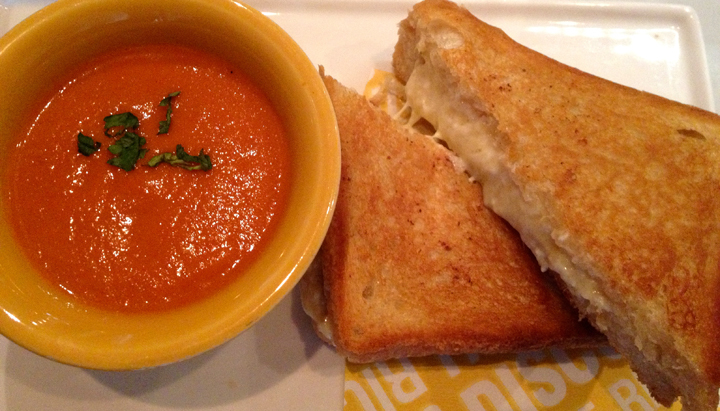 I recommend the Murray Melt with a side of tomato soup for $12. When I was staying with a friend in Red Hook, we were starving and ran down to her local convenient store at the corner of her street. With boxes of cereal and kale chips in hand, we ordered an Everything Bagel with ham, cheese, turkey, lettuce, tomato, onions, and mustard toasted. It was $3! 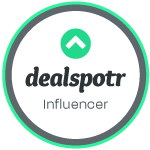 Look out for those kind of deals. They’re usually the best ones. A lot of people don’t talk about the free things that you can do while you’re in one of the most expensive cities in the world. 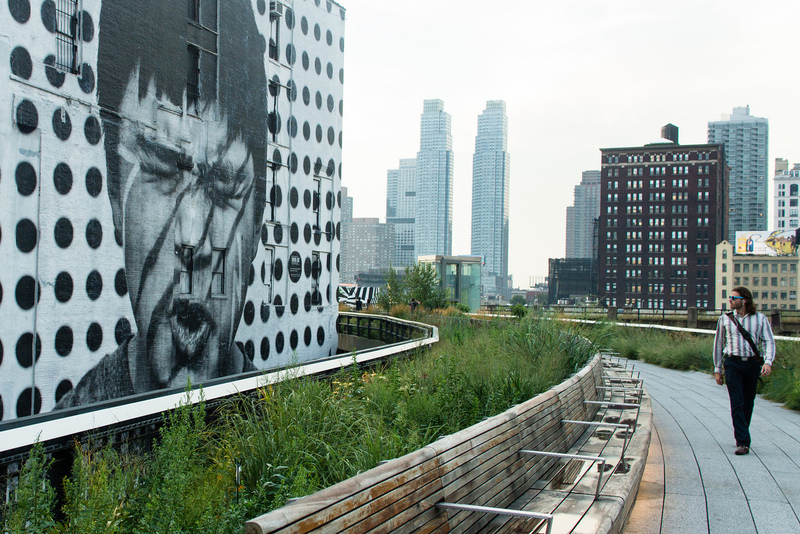 The High Line // The High Line used to be an old subway track that New York revamped with gardens, flowers, and restaurants. 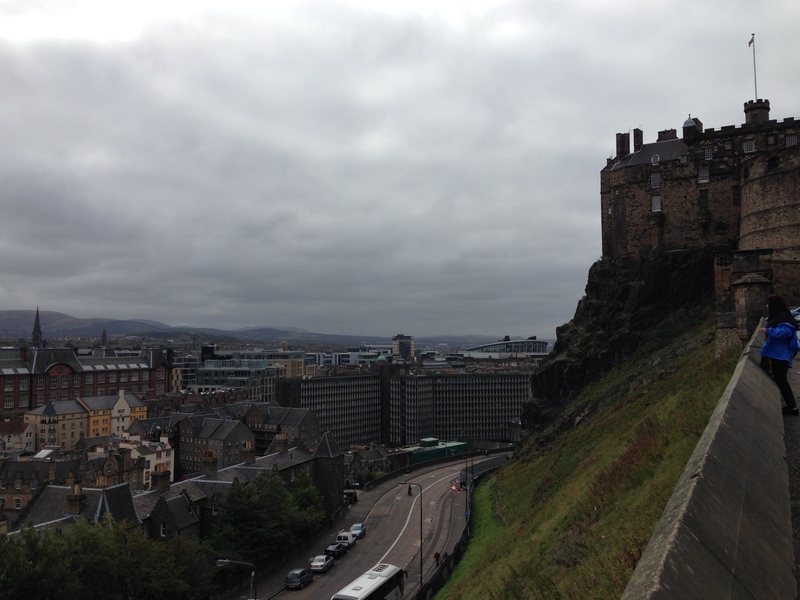 The views along the Line are incredible and worth climbing the steep steps to the top! Central Park// This is an obvious one. You can be like me and pretend you’re in “Friends” and do the handclap by the water fountains. 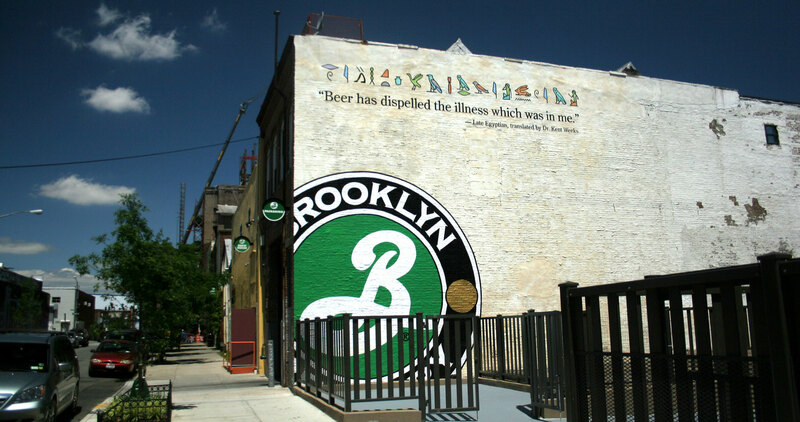 Brooklyn Brewery // Free tours on Saturday and Sunday at Brooklyn Brewery. 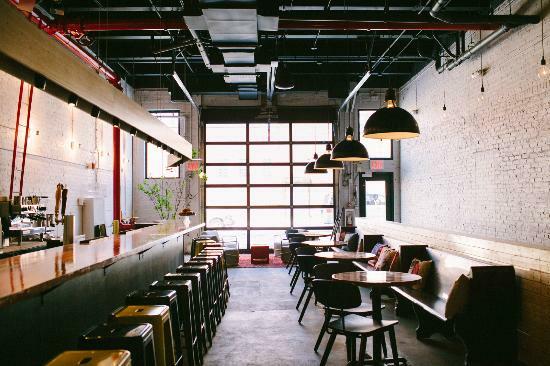 It’s in such a hip part of Brooklyn that you’ll never want to leave. Bronx Zoo // On Wednesdays, entry is “pay what you want” and if you like zoos, it’s supposed to be a good one. Museum of Modern Art // On Fridays, from 4-8pm, entrance to the museum is free. I highly recommend going early as it is bound to get packed! Walking Tours // There are also a lot of free walking tours you can take to see the city. I love taking walking tours as they usually have interesting information on the city and I’ve always had a blast meeting people on the tours! I hope this has been somewhat, if at all, helpful if you’re looking to travel to New York, but don’t have tons of money! 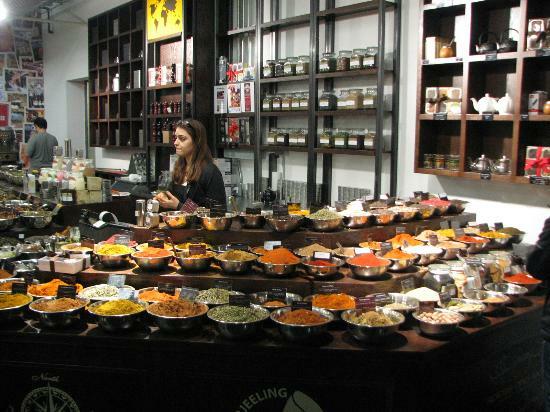 I went for four days, and including airfare, food, and transport, spent $600.